Want to experience the benefits of cardio, strength training, stretching, and meditation - taking care of your body, mind, and spirit - all in just one class? Make time to come learn the transformative and accessible practice of power yoga. 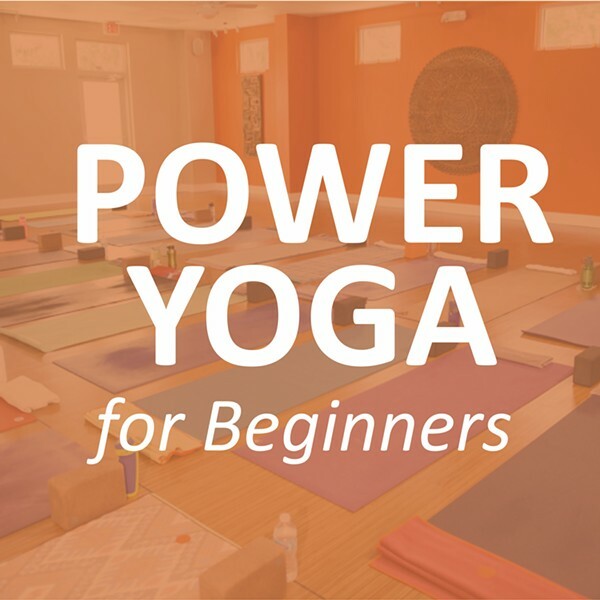 You will learn the basic pillars of a power vinyasa yoga practice, including specific focus on some of the most frequently practiced and most frequently misaligned poses. We will even discuss yoga manners, yoga accessories, and what to expect from your first class. The physical practice in this workshop is heated to 90 degrees. No yoga experience necessary!